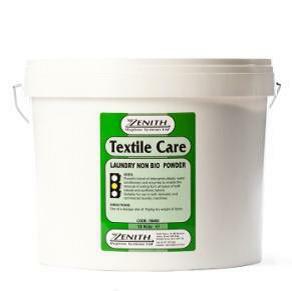 • Suitable for use in both domestic and commercial laundry machines. • Can be used in all water conditions. • Complex blend of surfactants, sequestrants, and anti-greying agents. • Very effective at low temperatures of 30oC. • Suitable for washing delicates and coloureds. • Non biological enzyme free formulation.